TOKYO — Japanese swimming star Rikako Ikee has been diagnosed with leukemia less than 18 months before the Olympics in Tokyo. 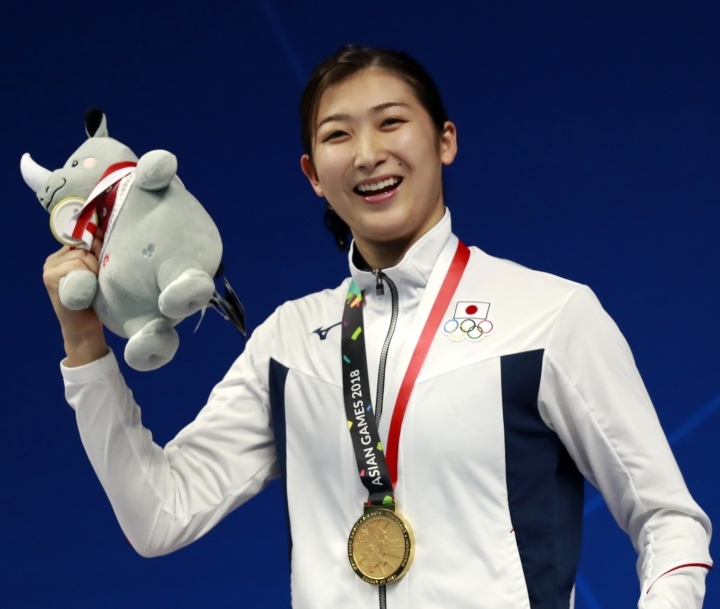 The 18-year-old Ikee won six gold medals at the Asian Games in Jakarta last year and was tipped to be one of the faces of the 2020 Olympics in her home country. She posted on her verified Twitter account Tuesday that her illness surfaced when she got tests after returning from a training trip to Australia. "I still can't believe it, and I am in a state of confusion," she wrote. Officials of the Japan Swimming Federation called a news conference and said Ikee was at a hospital being treated. Ikee expressed hopes for recovery but acknowledged she could not compete for a while. "I will take some days off for now and focus on my treatment to do my utmost so that I can show you as soon as possible an even more powerful Rikako Ikee," she said. Ikee is among the world's best in the 100-meter butterfly, an event where she is close to breaking the world record of 55.48 seconds held by Sarah Sjostrom of Sweden. She swam 56.08 last year and talked about being able to break that mark. 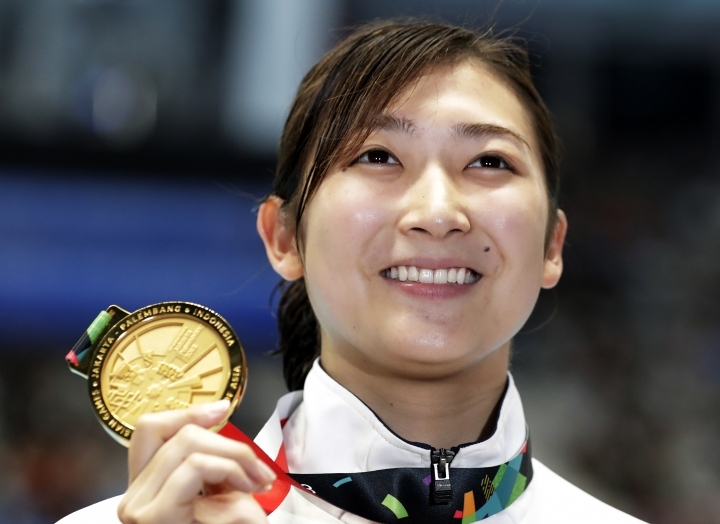 "If everything goes well, I think I will be able to set the world record," she told The Associated Press in an interview after being selected as MVP at the Asian Games. Her other top race is the 200-meter freestyle. Ikee wrote optimistically on Twitter about her chance for a recovery. "It is a sickness for which there is recovery with proper treatment," she said. "It would make me happy if you would all continue to warmly watch over me." Ikee has been a highly regarded junior swimmer and finished sixth in the 100-fly almost three years ago in the Rio de Janeiro Olympics. Asia Viral News features the latest and most trending news from Asia. Get ready to immerse yourself in the daily engaging topics with share-worthy news only in Asia Viral News. Copyright © 2015 - 2019 Asia Viral News. All Rights Reserved.